Product prices and availability are accurate as of 2019-04-18 05:20:40 EDT and are subject to change. Any price and availability information displayed on http://www.amazon.com/ at the time of purchase will apply to the purchase of this product. Best Choice Products presents this brand new wicker bar stool. This bar stool combines a simple and classic design with great comfort and durability. 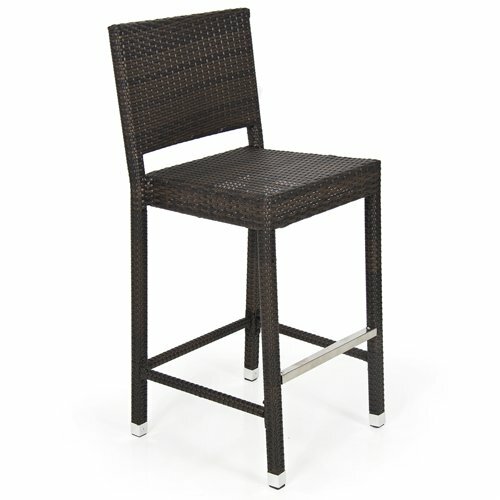 This bar stool is an excellent choice for any outdoor entertaining area. Its design makes for simple space saving storage while the durable, lightweight construction makes easy to carry. 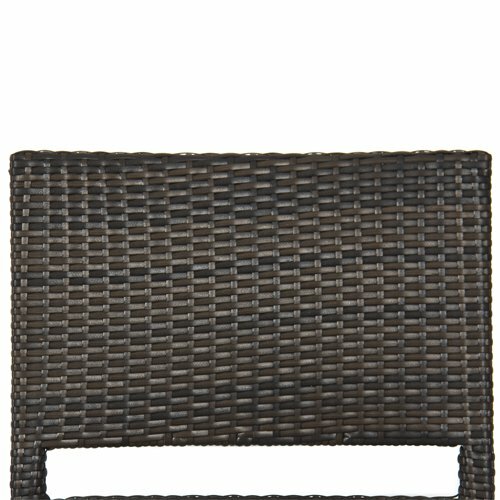 It's constructed of hand welded heavy gauge aluminum and thick hand woven resin wicker. These bar stools are an excellent choice for any outdoor or indoor entertaining area. 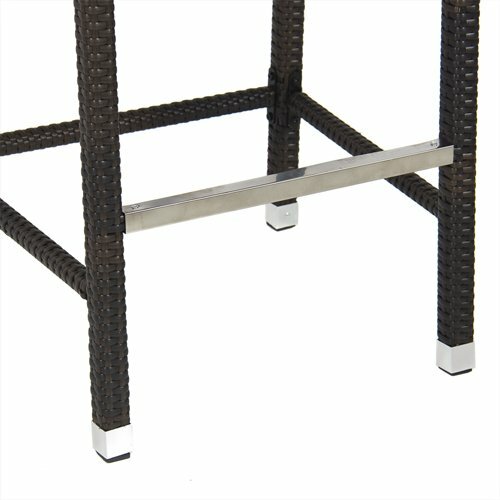 FEATURES: Arrives partially assembledAll aluminum frame constructionAll-weather hand woven resin wickerWicker color: Dark Espresso BrownSPECIFICATION:Overall dimensions: 19"(L) x 19"(W) x H 45"(H)Bar stool weight : 11.5 lbs Bar stool seat height : 30"Seat dimensions: 18"(L) x 20"(W)Seat Height: 31"Weight Limit: 330lbs Some Assembly Required PLEASE NOTE:Our digital images are as accurate as possible. However, different monitors may cause colors to vary slightly.Some of our items are handcrafted and/or hand finished. Color can vary and slight imperfections in the metal work are normal and considered evidence of the hand-finishing process, which adds character and authenticity to those items.